For a free evaluation and estimate, call 978-423-6051 or use our Contact Form. Then you can decide if it’s cost-effective to subcontract this work and leave yourself free to work on other items. Pro Insulators is a division of National Lumber. Click here to read more about that connection. 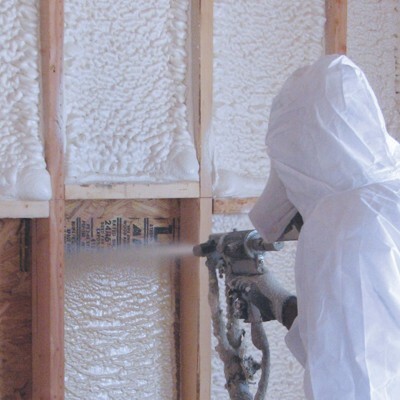 Our teams are careful with attention to detail as they locate and fill potential leak areas with spray foam insulation and then install batts & rolls of fiberglass insulation. They systematically work around plumbing and wiring to guarantee all areas are sealed. Just as you have traditionally subcontracted work to a trusted plumber as part of your team, you can hire the insulation installers of Pro Insulators, a division of National Lumber. Having the right specialists on your team can keep a project running smoothly as they apply their specialized experience to your building project. 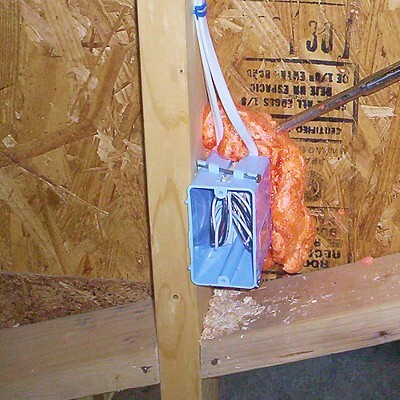 Building code compliance and OSHA safety compliance are met when you hire Pro Insulators. We have all the proper safety and work equipment. Most importantly, we are up-to-date on meeting codes for energy efficiency and current building standards. 2018 Pro Insulators, Division of National Lumber, Headquarters 71 Maple St, Mansfield, MA 02048. All rights reserved.